MMO MMORPG News·Featured Articles·AlphaBeta Soup 3/8: The Aurora World, Kartuga, Ecol Tactics, and more! AlphaBeta Soup 3/8: The Aurora World, Kartuga, Ecol Tactics, and more! As we gear up towards PAX East things to be slowing down, slightly. 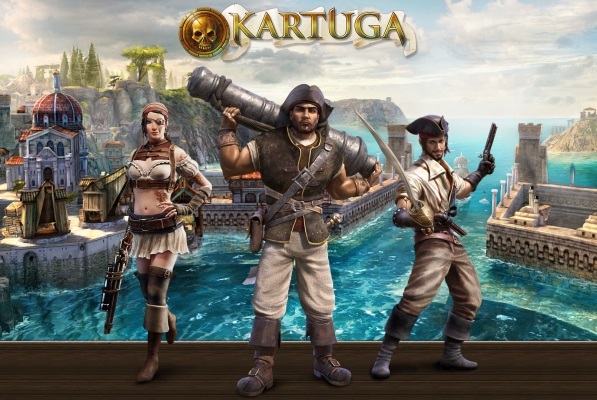 There are just a few keys left in OnRPG’s Kartuga closed beta key giveaway. And events this weekend include Neverwinter, The Aurora World, Ecol Tactics, and Edge of Space. As always this is only part of the ongoing events which can all be found on the list below.